Pooki’s Mahi initial preview to custom designed Kona coffee pods for promotional events and private label was well received; launching personalized private label channel soon. Pooki’s Mahi’s custom designed Kona coffee pods with transparent pricing, low minimum requirements, efficient supply chain, award-winning Kona coffees, sustainable Kona coffee pods, and free shipping will help companies be competitive. Silicon Valley startup Pooki’s Mahi of award-winning 100% Kona coffee pods announced it will soon introduce the much anticipated private label and custom personalized products; a new offering with private label design services under the custom products channel. 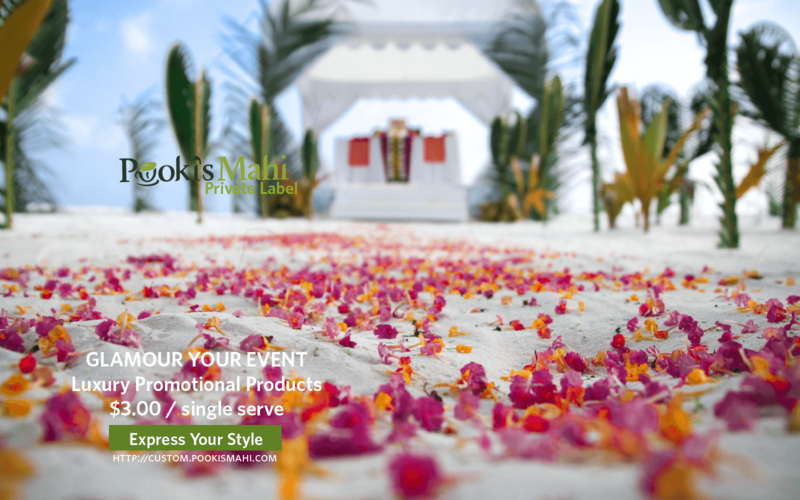 Pooki’s Mahi’s custom promotional products and private label channel has been in a lengthy pilot (beta) test. Pooki’s Mahi is a new brand of 100% Kona coffee pods focusing on high quality, artisanal roasting for freshness and supply chain excellence. Private label customers purchasing Pooki’s Mahi’s 100% Kona coffee pods receive freshly roasted Kona coffee and cup manufactured in a sustainable 99% mesh cup that is individually wrapped. The Kona coffee beans used are harvested from Kona, Big Island and roasted in Honolulu, Oahu both islands in Hawaii. Customers are looking for high quality Kona coffee pods sold at market pricing. 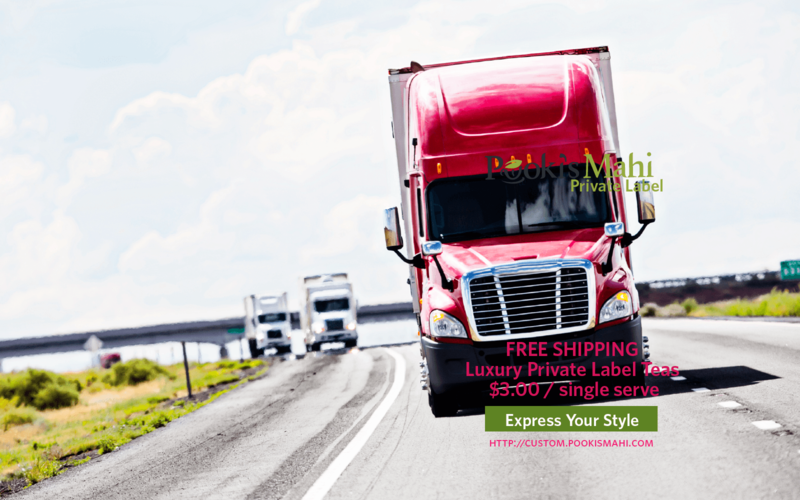 Pooki’s Mahi’s custom products customers are not looking for cheap Kona coffee pods or have zero visibility to pricing, end-to-end design or supply chain. “What makes Pooki’s Mahi’s custom designed Kona coffee pods are transparent pricing with low minimum requirements, efficient supply chain, award-winning Kona coffees, sustainable Kona coffee pods, free shipping and access to Pooki’s Mahi’s executive team. These features will help companies the size of a startup upwards to major retail corporations be competitive,” says Pooki’s Mahi’s Founder/CEO of Kona coffee pods. 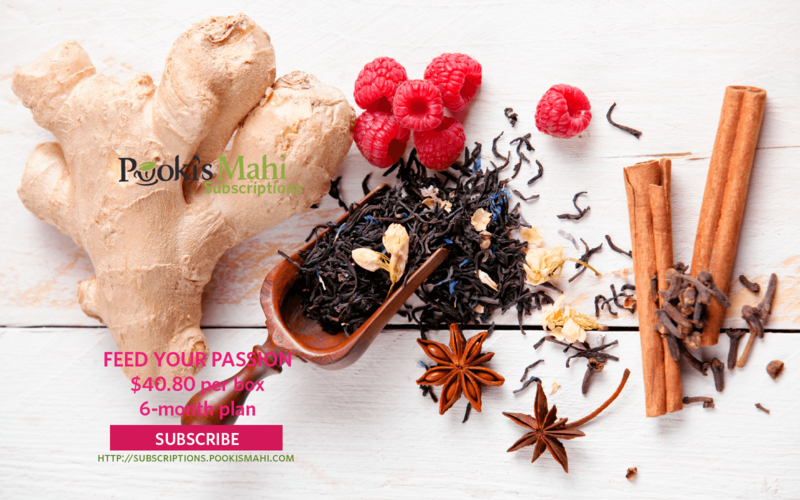 Pooki’s Mahi’s private label coffee or private label tea program is for any company who wants to custom design high quality 100% Kona coffees in an environmentally single serve cup. Pooki’s Mahi’s personalized coffee pods program is for any company who wants to personalize 100% Kona coffee pods for an event, as a gift or for a corporate product launch. Pooki’s Mahi’s custom products channel is not a fit customers who do not care about the end-to-end customer experience, do not want to invest in designing the packaging, or prefer to manage the packaging and fulfillment process. Pooki’s Mahi is a Silicon Valley-based private label manufacturer, distributor and etailer offering award-winning 100% Kona coffee pods, 100% Hawaiian coffee pods and custom promotional products at wholesale and bulk prices. Since its online launch in 2013, Pooki’s Mahi products have been a favorite of customers, charities, celebrities and athletes and have been featured at red carpet events including Celebrity Gift Suites and Celebrity Poker tournaments. The products have been endorsed by many celebrities and athletes and seen on several television shows. Pooki’s Mahi’s mission is to revolutionize the supply chain ecosystem in bringing the highest quality Kona coffees into the market in a sustainable format. Hawaiian coffees are harvested/roasted in Hawaii, cup manufactured in US and distributed to the several fulfillment centers in the US.